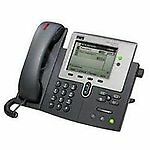 T7316E Business Telephone works with all Norstar telephone systems from the Nortel CICS, & MICS to the BCM. 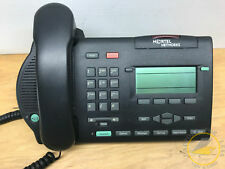 Nortel telephones make for easy navigation of all Nortel telephone systems. 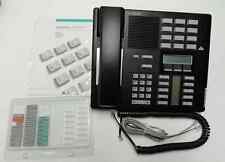 Your Are Bidding on M7310 Black Refurbished Phone Set., New Line Cord, New Curly Handset cord and New Lit pack. 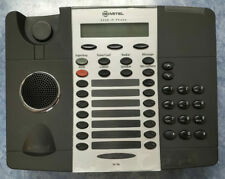 The M7310 (Feature Set) is capable of handling extensive calling and call handling requirements. 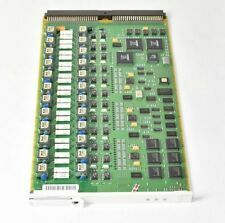 New ListingAvaya 103R Partner ACS 509 R7 Processor Advance Communications System 700316474! 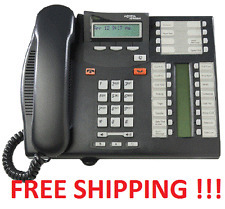 BRAND: Avaya DESCRIPTION: IP Phone MODEL: 9608 PRODUCT ID: 700480585 and 9608D01A-1009 CONDITION: Used COLOR: Black We are offering for sale the following Avaya 9608 VoIP Black Business Telephones. We tested these phones to power up by plugging them into a PoE switch. The LCDs work perfectly. These phones are in good condition with minor wear from previous usage(see pictures). 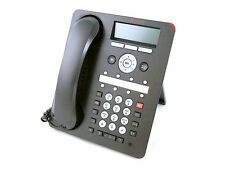 Your purchase will include a Avaya 9608 IP Phone, handset, deskstand and new black handset cord. This phone requires an Avaya IP phone system to be used. Please check your documentation to VERIFY it will work with your existing phone system before purchasing. Thanks for viewing our listing :). 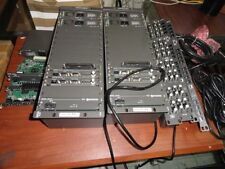 New ListingLot of 2x Avaya Lucent Partner 308EC Expansion Module, 700429426, 108463001! New ListingApple iMac 21.5" Mid-2011 A1311 QC Core i5-2400S 2.5GHz 8GB 500GB, High Sierra! Tested & Working. Free Shipping. 30 Day Warranty. Your Are Bidding on T7208 Charcoal. T7208 Business Telephone all Norstar telephone systems from the Nortel CICS, & MICS to the BCM System. This is not a residential telephone. 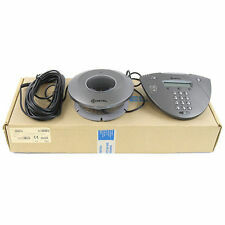 The Norstar M7324 telephone is compatible with all releases of Norstar CICS and MICS. Norstar M7324 Features:1. Supports a combination of up to 24 lines, features, and autodials. The Norstar M7208 phone is perfectly suited for low activity areas where access to a few lines and features are required. 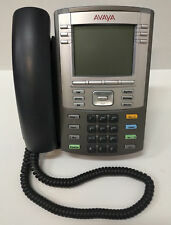 Avaya 9508 Digital Telephone 700500207 Refurbished. 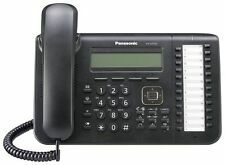 The Avaya 9508 digital telephone is compatible with Avaya IP Office 7.0 or later. If you have any question or concern Please Call 1-905-232-3700 er. 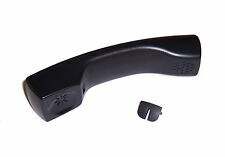 Sprint Protege Executive Set Black Display Phone 475716 C-Stock. Condition is Used. Shipped with USPS Priority Mail. I have seven of these phones.